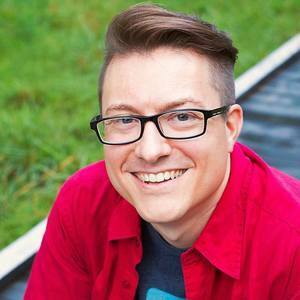 TJ is an independent web developer and owner of BuzzingPixel, LLC in Spring Hill, TN. He is also a veteran podcaster — having survived 150 episodes as host of The MovieByte Podcast. He now hosts the ReTake podcast with Joe Darnell. Prior to web development, TJ worked for seven years as a production coordinator and film editor for a small film company in Franklin TN. His experience there included documentaries, television commercials, promotional videos, music videos, television production, and more. Over the years TJ has cultivated an appreciation for cinema which began sometime shortly before his career in film-making when he began noticing techniques, styles, motifs, editing, music, and many other nuances of film-making. Plus the fond memories of movies and television from child-hood spurred him to an interest in a movie and TV related podcast and website. And on most nights it is not uncommon to find TJ with his wife curled up on the couch after the kids have gone to bed watching a good movie or TV show. TJ Draper has been a guest on 6 episodes. 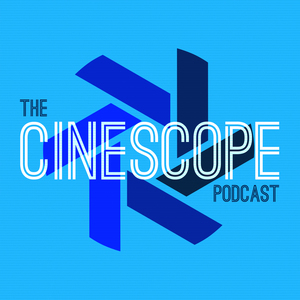 In Episode 32 of The Cinescope Podcast, Chad and TJ Draper talk about one of their favorite movies, Get Smart!